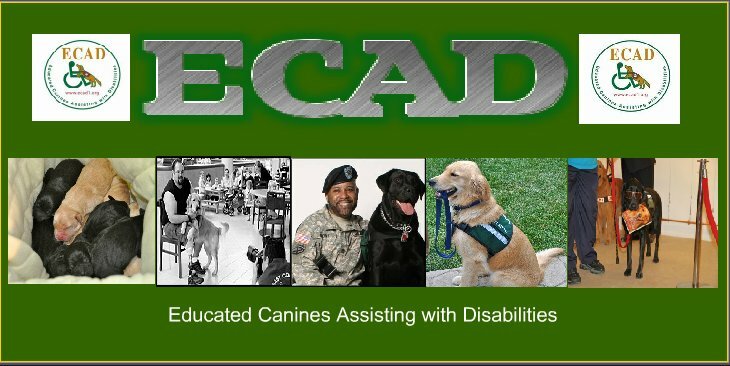 ECAD Service Dogs: Coming Soon! New Service Dogs! Coming soon to ECAD Puppy Cam ! Thats up to Jasmine ! Thanks Leslie good news still happening at we speak! !